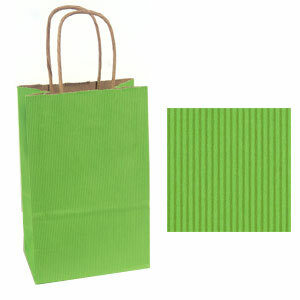 We are proud to announce the addition of the VERSAStripe™ line of Shopping Bags. These bags are available in 10 beautiful colors and 4 popular sizes, in stock and ready to ship. • 100% Recycled with min. 52% Post Consumer content. • FSC Forest Stewardship Council certified. • VERSAStripe™ white outside/natural inside yields the most vibrant stripes available. • These can also be custom printed whether by Post Printed or Hot Stamped. 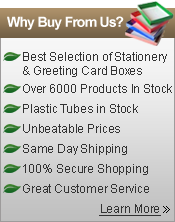 Call 800-831-3220 for a quick and reliable quote.